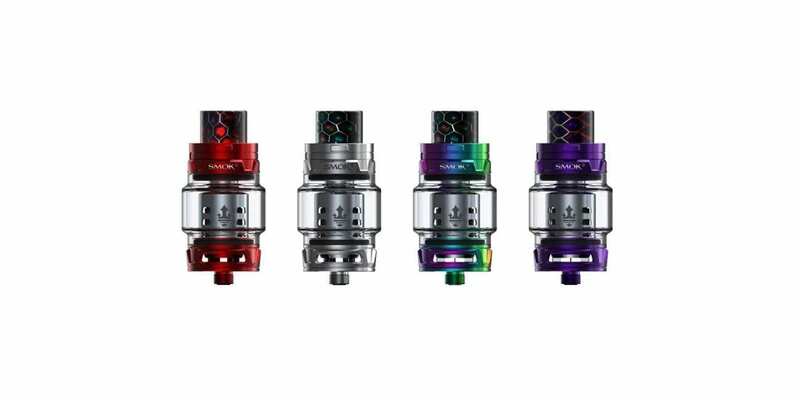 For a limited time only, the new Smok TFV12 Baby Prince Sub Ohm Tank is now back in stock and on sale right here for only $10.80 using coupon code “Hardware10“! The colors available for purchase are Auto Pink, Green and White. Free shipping applies to US orders over $50. The Smok TFV12 Prince Baby Tank has an overall diameter of 26mm, so it will look good on most larger box mods you attach it to! In addition, this tank has a maximum e-juice capacity of 4.5ml and sports an easy to use top fill design! The Prince Baby Tank is primarily constructed out of stainless steel and glass. The TFV12 Baby Prince Tank comes with a unique resin wide bore Cobra drip tip, which is perfect for cloud chasing and is certainly eye appealing! In addition, this sub ohm tank does include the V8 baby-Q4, V8 Baby-T12 Red light and the new V8 Baby Mesh Coil! Laslly, the Smok TFV12 Baby Prince Sub Ohm Tank features fully adjustable bottom airflow, so you’ll be getting excellent flavor! All in all, this is a excellent deal for the Smok TFV12 Baby Prince Sub Ohm Tank! If you’re a fan of Smok and looking for a new sub ohm tank to cloud chase with, then this is a deal you cannot miss! 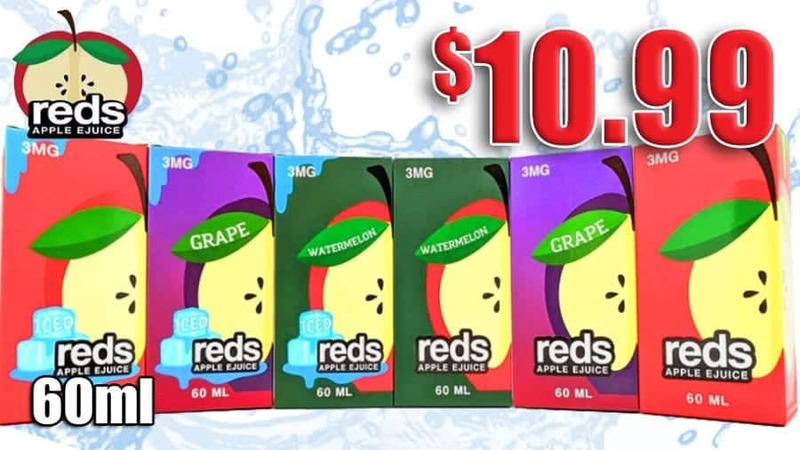 Make sure to check out this deal at this Breazy for only $10.80!